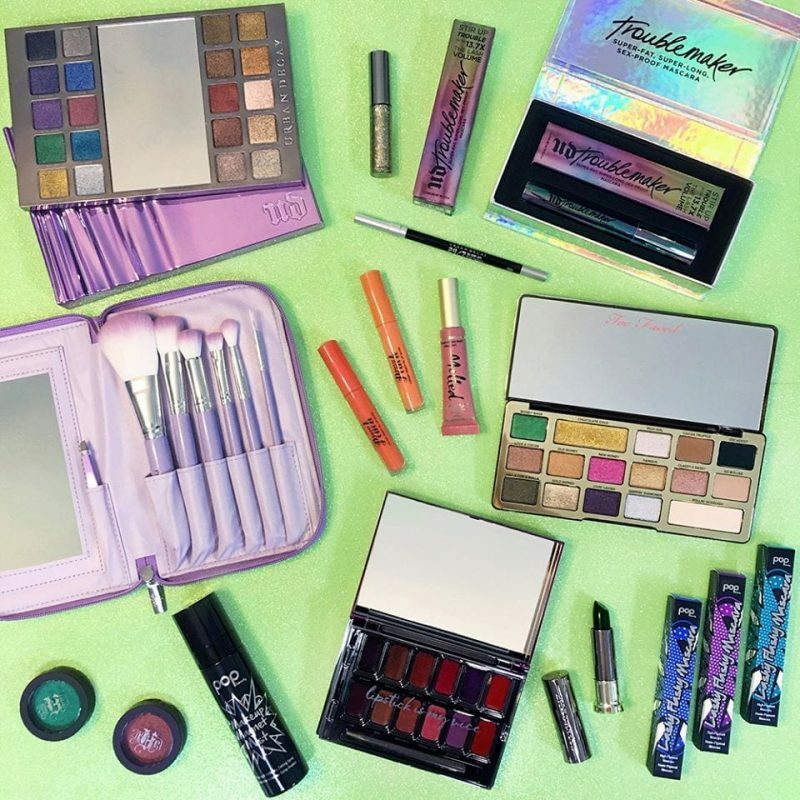 Amazing Cruelty-Free Makeup Giveaway Worth Over $430! Hey guys! 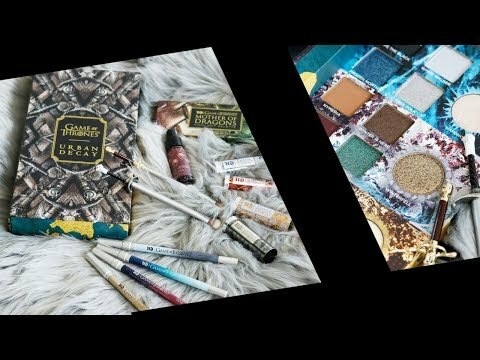 I’ve got an amazing cruelty-free makeup giveaway for you! I’ve teamed up with two of my favorite people in the world – Jen from My Beauty Bunny and Emily from Emily Wolf Beauty to bring you this awesome giveaway. We’re giving away products from our favorite brands. You knew I had to include Urban Decay and Kat Von D, didn’t you? We each included makeup that we thought you would love and find useful. Check out the cute purple brushes to apply this gorgeous makeup, too! It’s easy to enter! You just enter through the rafflecopter widget below. It’s USA only. For official rules visit here. So sad i missed this. Im always looking fo amazing makeup to use! Thanks for the chance to win all this awesomeness !! I am super excited!!!! Thanks so much! What a generous and lively giveaway!